Two huge events kick off October celebrating all things beer! If you want to immerse yourself in all things German then the Oktoberfest at Night Quarter will be the place to be. 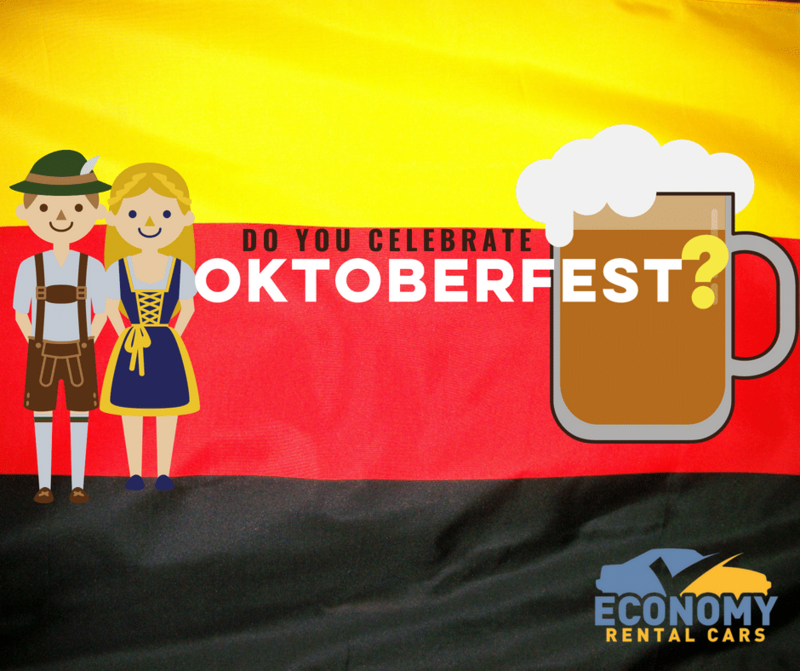 With an oom-pah band and German dancers, you’ll be entertained while you digest your German sausage and giant pretzels. With prizes to be won and stein cheering galore it will be a great weekend for all those that love Germany and beer. The location will be the beautiful Kurrawa Park and for lovers of beer it’s back again, the Crafted Beer and Cider Festival hops (pun intended) into its second year. With over 150 brews and ciders to choose from bring along your best bros and have a legendary time. Busking is something we rarely see these days, but if you’d like to witness some of the Gold Coast’s talented yet undiscovered artists then journey to Currumbin for Buskers by the Creek. Don’t miss the ‘Battle of the Buskers’ where close to 300 entertainers from singers and dancers through to magicians and bands will perform along the scenic banks. The Caulfield Cup is no ordinary day at the races with high fashion and thoroughbred racing to rival that horse race in Melbourne. The Spring Racing Carnival 2018 spans nine weeks so soak your feet now and get your best outfits ready for race days. Here at Economy Rental Cars, we want you to have a great time when you visit the Gold Coast, but we also want to make sure you drink responsibly. Have a game plan and know your limits. That way you can enjoy your holiday and stay safe on the roads.